SAN FRANCISCO (Reuters) - Verizon Communications (VZ.N) said it would sell wireline assets to Frontier Communications (FTR.O) for $10.54 billion in cash and sell and lease cell phone towers for around $5 billion to American Tower in a deal that will help it pay off recent wireless spectrum purchases. The transaction is the latest in a series of non-core assets that Verizon has sold in recent months to reduce debt and raise cash for investments. The Frontier sale is expected to close in the first half of next year and is subject to regulatory approval, the companies said. Frontier will nearly double its size by buying Verizon's local wireline operations in California, Florida and Texas, including 3.7 million voice customers, 1.2 million video customers and 2.2 million broadband connections. "Over 50 percent of these networks are fiber to the home so these are outstanding assets in high growth areas," said Frontier CEO Maggie Wilderotter in an interview. Boston-based American Tower said Verizon would lease over 11,300 towers and sell 165 towers for $5.06 billion. Verizon also announced plans to buy back shares worth $5 billion. The largest U.S. carrier by subscribers, Verizon purchased 181 licenses worth $10.4 billion in a government sale of wireless airwaves for mobile data that closed last week. That came on top of $130 billion it spent in 2013 to buy from Vodafone (VOD.L) the 45 percent in its wireless unit that it did not already own. The company will use capital raised in these two transactions to invest in upgrading its network, deliver shareholder returns and repay debt, Chief Executive Lowell McAdam said on a call. The company has been doubling down on its wireless business while spending less on broadband Internet and telephone services. Verizon did a similar deal with Frontier in 2009, when it sold 4.8 million rural phone lines to Frontier for $8.6 billion in stock and cash. Frontier will receive a $1.9 billion tax benefit as part of the transaction. Shares in Frontier rose more than 5 percent after closing at $7.70 in trading after market close on Thursday. Shares in Verizon and American Tower were relatively unchanged after closing at $47.86 and $99.59 respectively. 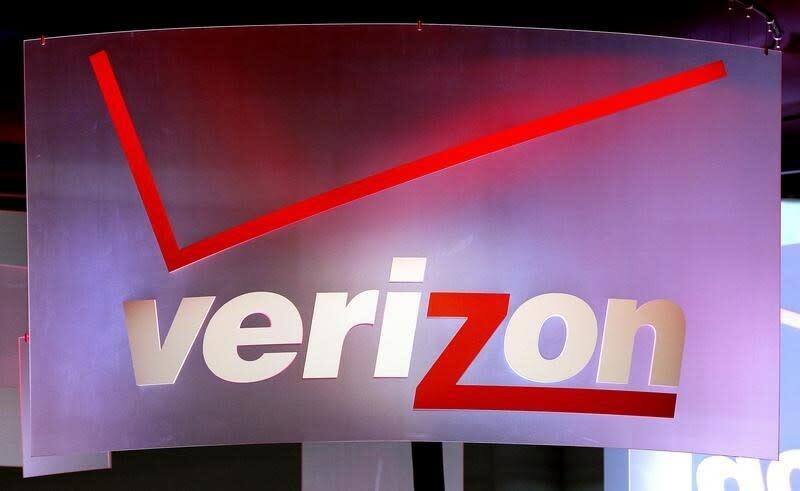 Verizon was advised by Credit Suisse, Guggenheim Securities and PJT Partners on the wireline sale, while its legal adviser on the Frontier deal was Debevoise & Plimpton. On the tower deal, Verizon was advised by TAP Advisors, Guggenheim and JP Morgan. Frontier was advised by J.P. Morgan while its board was advised by Greenhill & Co, and its legal adviser was Skadden, Arps, Slate, Meagher & Flom.